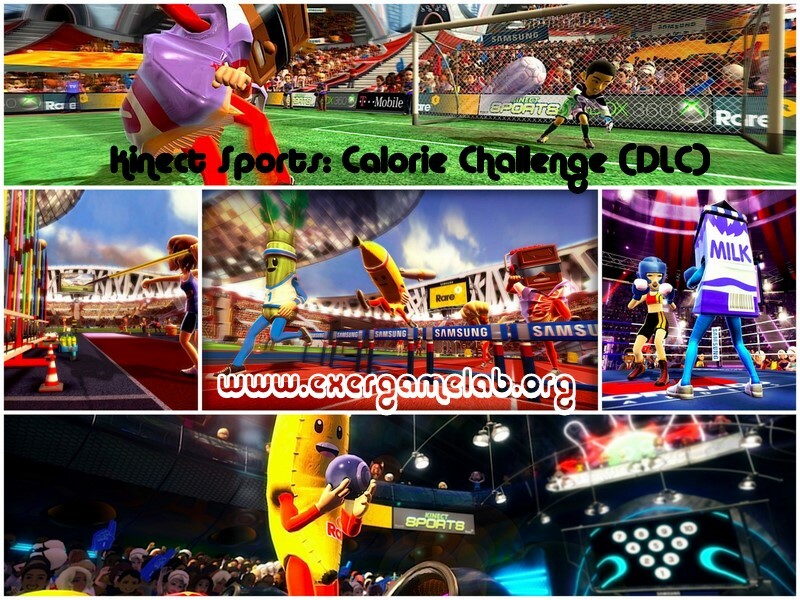 London – 19 April 2011 – Jump into action and feel the burn with the “Kinect Sports: Calorie Challenge” game add-on for the best-selling title on Kinect for Xbox 360. In the new Calorie Challenge Mode, your favorite lunch foods and snacks will take the forms of your Avatar Calorie Rivals. Compete against Peppy Pizza, Super Soda and others, as each food mascot represents a calorie goal to burn off through a series of challenges set within an allotted time period. Turn your living room into a world-class stadium, bowling alley, soccer pitch or track-and-field arena. With “Kinect Sports” you’re not only the star player, you are the controller — through the magic of Kinect for Xbox 360. See a ball? Kick it. Spike it. Bump it. Even give it a little topspin. Simple, intuitive and instantly fun, “Kinect Sports” delivers the ultimate party experience — whether you are trying to outmanoeuvre the goalie to win the soccer match or cheering on your friends at ringside. The first full-body, controller-free sports game that lets you physically compete with friends over Xbox LIVE, “Kinect Sports” is so real, you will almost feel the wind in your hair as you fly over hurdles and the sand in your toes as you set, bump and spike your way to volleyball victory.